Step into a home that is warm and inviting. 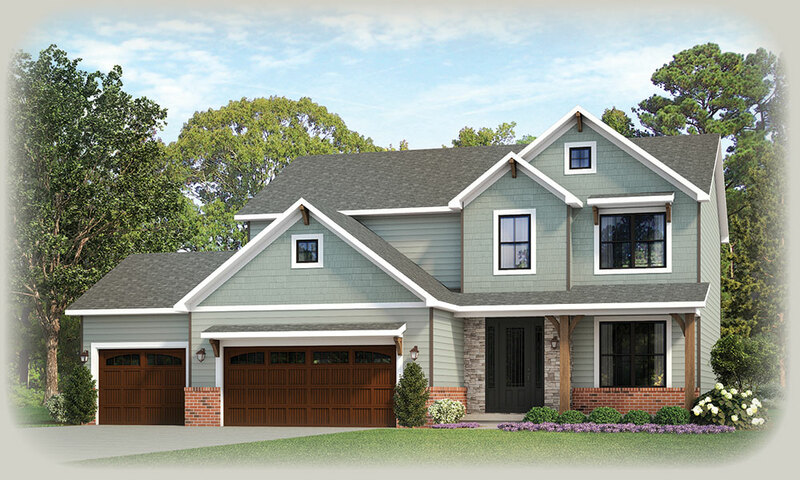 The Madison is a beautiful two story home with a spacious and open floorplan that is great for entertaining. 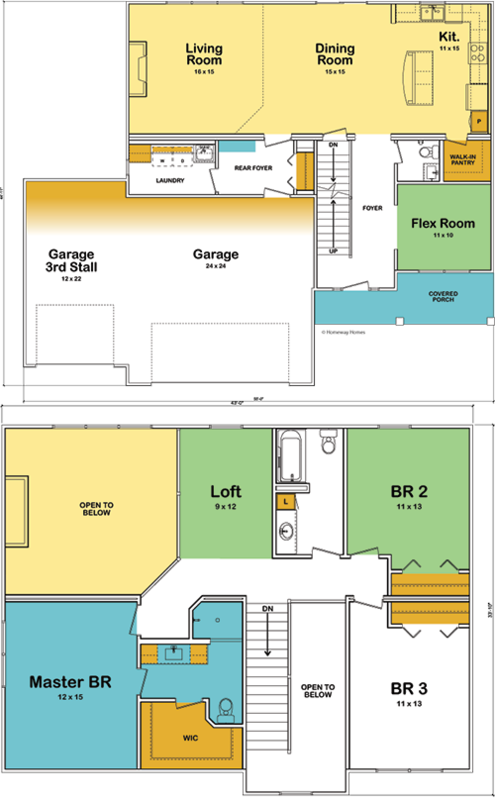 The floorplan can be designed to have three, four or even five full size bedrooms, perfect for any size family. The only thing the Madison needs is you, and the custom touches to make it your own.